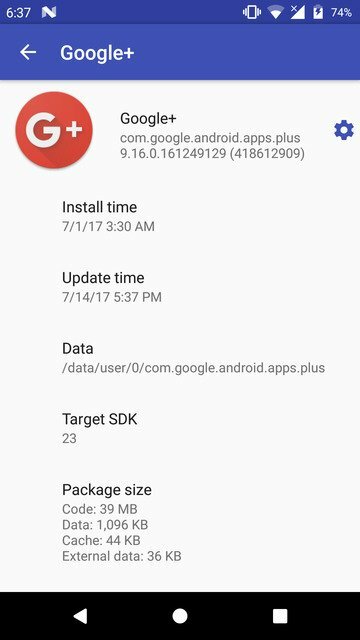 The problem of bloatware on Android is one that is as old as the platform itself. Nearly all Android phones come with useless software pre-installed by manufacturers or carriers. Even Nexus devices are preloaded with many Google-created apps which if you don’t use, are simply bloatware. Admittedly bloatware is a rather subjective term and can range from pre-installed OEM apps to actual spyware. But in general, pre-installed apps that are useless most of the time are bloatware. Many manufacturers these days do let users uninstall system apps that they don’t want. But there still are some system or OEM apps that a user is forced to live with unless the device is rooted. That’s because uninstalling system apps on an Android phone usually requires root access. Carriers and OEMs don’t install these apps to annoy customers of course, so why do they do it? At the end of the day, it’s all about generating revenue and controlling the platform. A pre-installed app by the carrier or OEM can make more money for them from the diagnostic and usage data it can collect on your phone. Sometimes they get paid to pre-install certain apps as well. 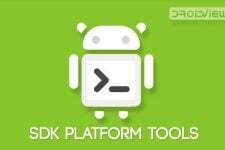 There are some debloater apps on the Google Play Store for certain OEMs, and there also are certain tools made by enthusiast developers for certain devices. But there is not a universal solution to debloat every Android smartphone. But if you know your way with ADB commands, you can quite easily uninstall the bloatware on your Android smartphone without root access. That is what we’ll be guiding you through today. Make sure you have installed the necessary USB drivers for your device. 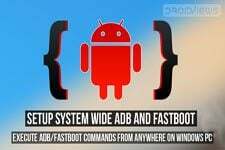 Install ADB and fastboot on your PC. Follow the link to install on a Windows PC. 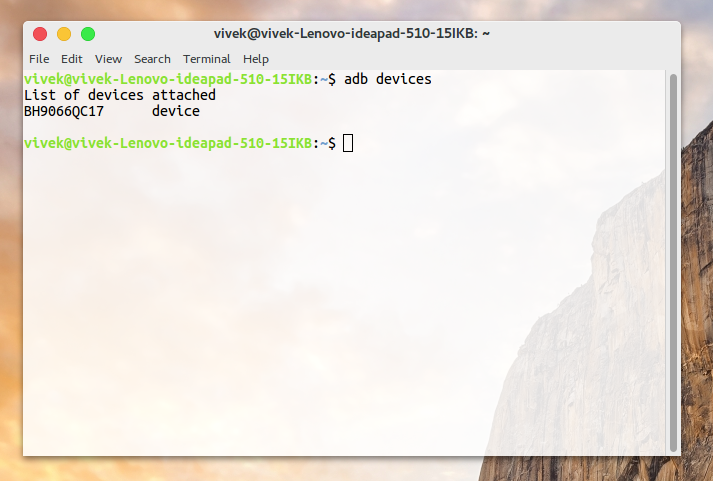 Linux users can install ADB and fastboot by simply entering the commands given below in the Terminal. First of all, plug in the phone to the PC. While connecting, make sure you choose MTP mode instead of Camera/Charge Only modes. The above command will list out the installed application packages on your Android device. 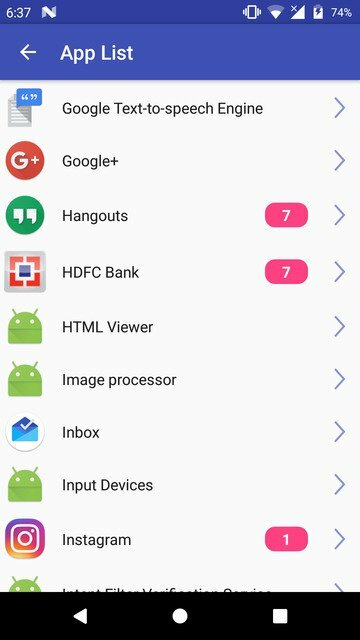 Have a look at the apps which you’d like to remove. 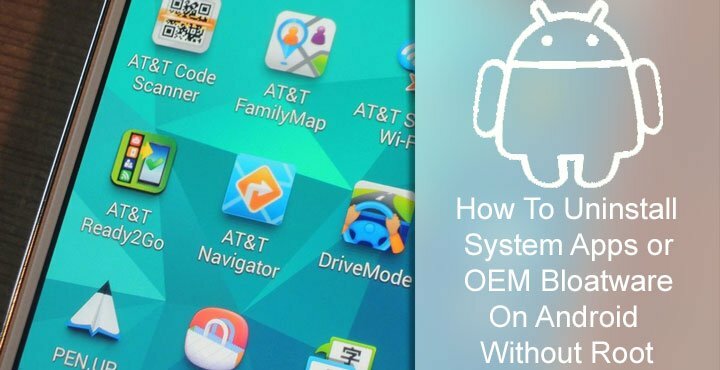 You could remove any number of system applications on your android phone without root using this method. However, you should realize that uninstalling system apps can have implications so do not uninstall packages that you aren’t sure about. Failing to do so could result in your phone becoming unusable. Do not try to uninstall system launchers, telephony, or similar core system apps as this might lead to an unusable phone. You will have to manually flash the stock firmware to revert to the previous working condition. You don’t necessarily need an adb command to list out all the package names for all the installed apps on your device. 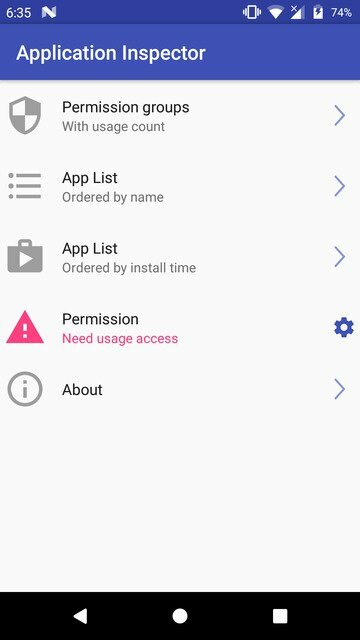 If you prefer, you can also find out those using an app called App Inspector which you can download from the Google Play Store using the link below. Also, on a separate note, I’d like to point out, that you can do “darn abso-tooin’-lutely” just about anything, that you could otherwise do on the phone itself with root privileges, via (android debugging bridge) ADB. You could practically say it’s the programmers equivalent of having a rooted phone, just without going through the whole process of actually rooting it. In mentioning the way for Linux user’s to install ADB, shouldn’t you have used “apt-get”, not just “apt”? Probably. On newer versions of Ubuntu apt just works as well. Thanks for pointing out though. This was originally discovered by a user on Reddit who posted this on /r/Android. Then a few days ago, posted on XDA, then now here without a source.